This is from a past issue of dandyhorse magazine. 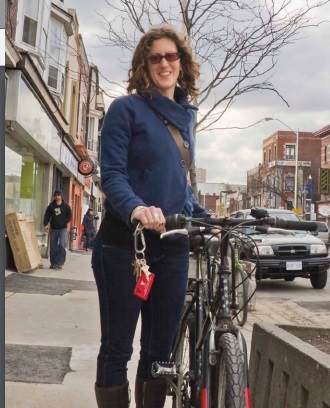 After our most recent bike spotting we wanted to look back on people who have gotten their bikes stolen in Toronto. For more past issues click here. 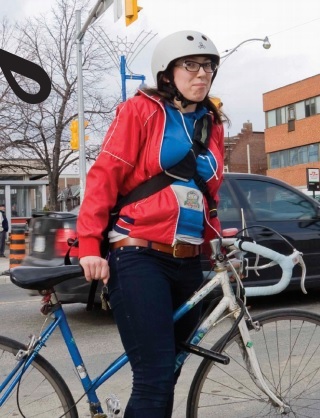 We asked: Have you ever had your bike stolen? Here's what people had to say. 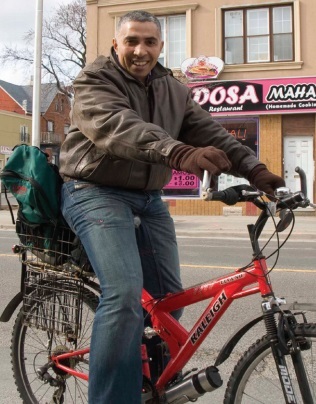 "I had one stolen as a child - this low cruiser with a banana seat. It was my aunt's from the ’60s. 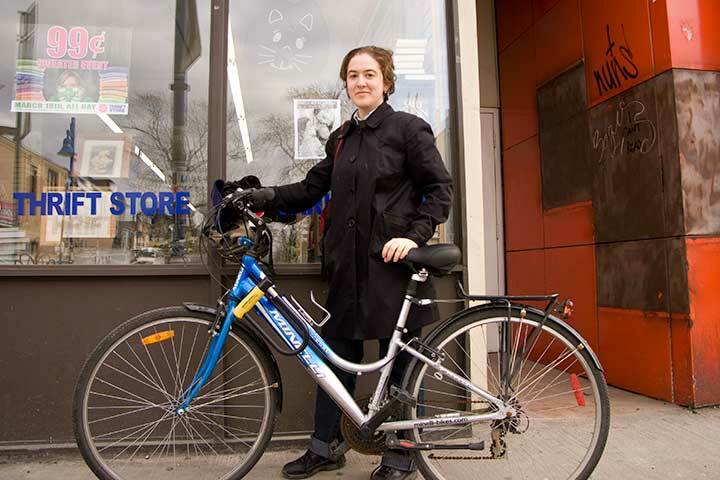 It was stolen when we were moving from Charlottetown to Toronto." "No. I hope that's not jinxing it." 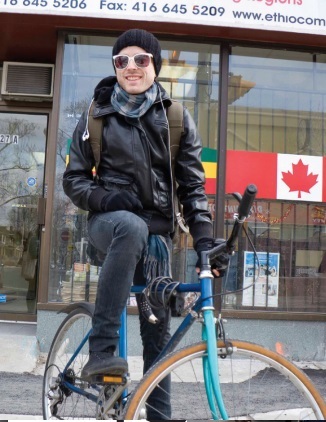 "I've had my bike stolen twice. 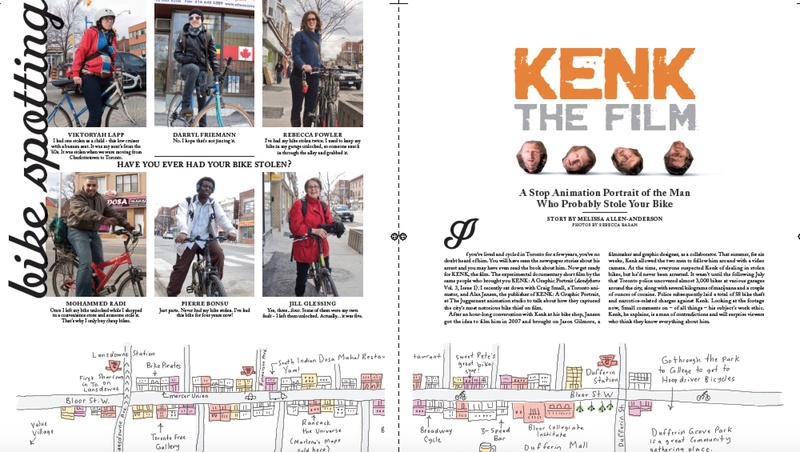 I used to keep my bike in my garage unlocked, so someone snuck in through the alley and grabbed it." 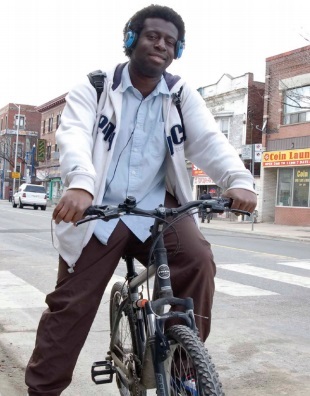 "Once I left my bike unlocked while I shopped in a convenience store and someone stole it. That's why I only buy cheap bikes." "Just parts. Never had my bike stolen. I've had this bike for four years now"
"Yes, three...four. Some of them were my own fault - I left them unlocked. Actually... it was five." Here's one from the online version of this story. For more read here. 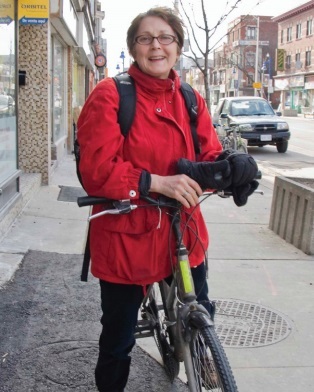 "One day I woke up for work at 5:30 in the morning and my front wheel had been stolen. Then I ran to work."